Self described as a mashup between the Bluebird Cafe, MTV Unplugged, and a music conference, the Power of Music Conference has one mission: to improve the lives of children through music. Hosted by the I’ll Fly Away Foundation, (did you know the song I’ll Fly Away was written by a native Arkansan?) 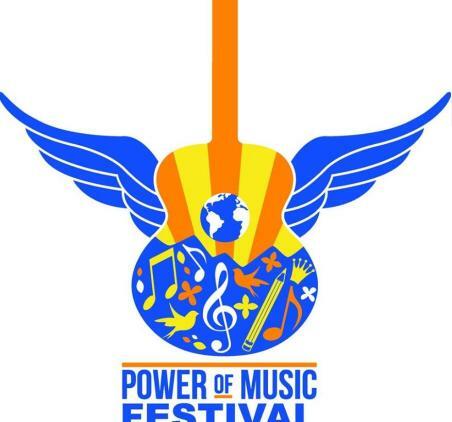 this festival features 5 Hall of Fame Songwriters will perform along side other Grammy and Award winning songwriters as well as local and regional songwriters during the 4-dy festival. 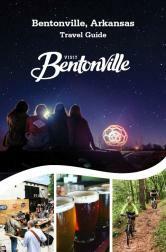 It takes place in Bentonville, Arkansas.